These Baby Time Capsule gift sets include specialty bags & safe archival supplies for baby's items to keep them nice over time. Designed for indoor storage. 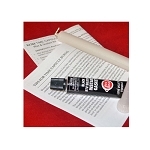 If you want to bury the time capsule, you should add a time capsule sealant kit. In stock. 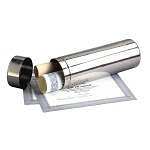 This baby time capsule is the perfect size to hold lots of baby's special items! 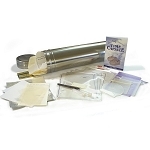 Baby time capsule kit for Baby fits lots of little things, features special box. Allow 4 days processing time.